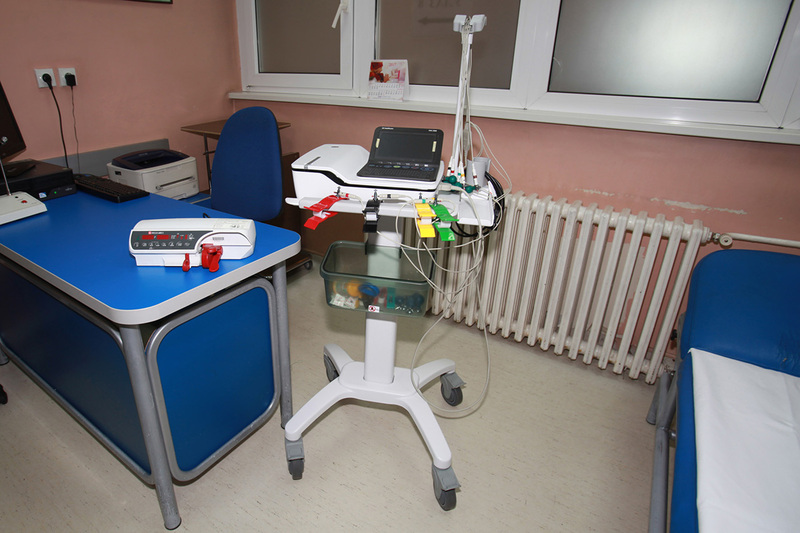 Her Royal Highness Crown Princess Katherine officially delivered an electrocardiography (ECG) machine and an infusion pump to the Institute for Health Protection of Mother and Child of Serbia “Dr. Vukan Cupic” in Belgrade. This valuable equipment is worth 6,300 EUR and these funds were provided by Lifeline United Kingdom Humanitarian Organization whose patron is HRH Crown Princess Katherine. “I am glad to be here with you again, on the occasion of a donation of this ECG machine and infusion pump for the children, which are much needed for your work. This donation is the result of humanitarian work organized by my Foundation Lifeline in the United Kingdom. My husband HRH Crown Prince Alexander and I will continue to help as much we can. I wish to thank all the people of good will abroad who have helped us in carrying out these projects. I hope that this machine will make your work much easier. Thank you all once again and I am looking forward to seeing you at Christmas for the children receptions at the White palace, like every year”, said HRH Crown Princess Katherine. 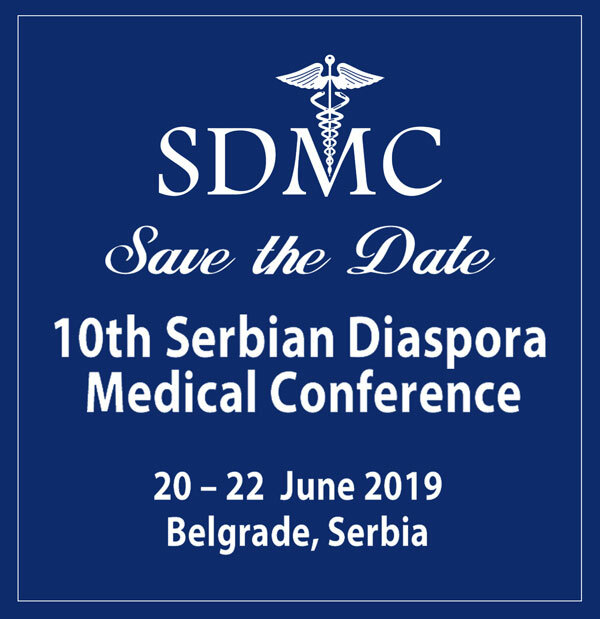 Doc Dr Radoje Simic, director of the Institute for Health Protection of Mother and Child of Serbia “Dr. Vukan Cupic” welcomed Princess Katherine and thanked her for her help to the Institute for years now. 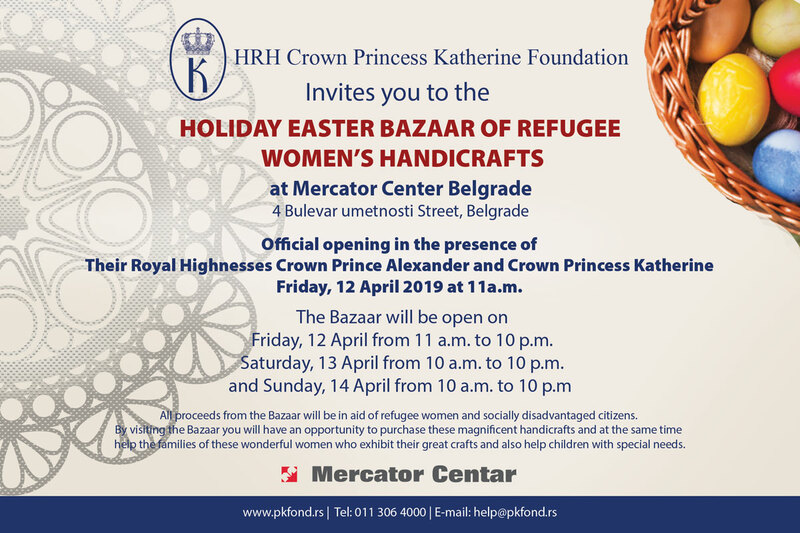 During this delivery, HRH Crown Princess Katherine was accompanied by Mrs. Daniela Celikovic, a great benefactor of the Lifeline Humanitarian Organization. HRH Crown Princess Katherine Foundation recently has achieved one of the most successful periods since its founding, 25 years ago. In the last couple of months, the total amount of donated new medical equipment reached as much as $ 1,731,000. The largest part of these funds, $ 1.4 million, relates to valuable sterilization equipment for hospitals in Belgrade, Novi Sad and Kraljevo, which Crown Princess Katherine provided in cooperation with the Project C.U.R.E. In July of this year, the Clinical Centre Nis received a new digital mammography machine with guided biopsy worth 300,000 dollars, which the Crown Princess Katherine Foundation provided in cooperation with the company Hologic. On that occasion, the Crown Princess also delivered a patient monitor worth $ 10,000 to the Children’s Surgery and Orthopaedics Clinic at the same Clinical Centre, a donation from Lifeline New York Humanitarian Organization. In early August, Crown Princess Katherine delivered two patient monitors worth $ 21,000 to the children’s oncology department of the Neurosurgery Clinic at the Clinical Centre of Serbia.